Google has released a second UI video for their project Google Glass, and while the first video dabbled with ideas Google wanted on the system, the UI on the second video looks defined and the structure is really starting to look like something consumers would want. Google Glass is almost fully voice recognition based, with the user saying ‘ok glass’ followed by a command like ‘record a video’, we believe these voice commands will start to work with various accents and you may be able to change them. Map directions, video capturing, photo capturing, messaging, calling, using Google and getting notifications is the main uses of Google Glass, as far as we can see. Google may unveil new ideas before the glasses release next year. On this video, Google has a lot of different people using Google Glass instead of just one in the previous preview. The command operations seem to work incredibly well for a voice recognition service, but we will have to see when they are released if the service is really that good. The UI on Google Glass seems a lot smaller, instead of taking up your whole viewing space. Glass sits at the top right of the screen until you initialise it to do something, like translate. For maps it will show you small directions on the top of your screen. 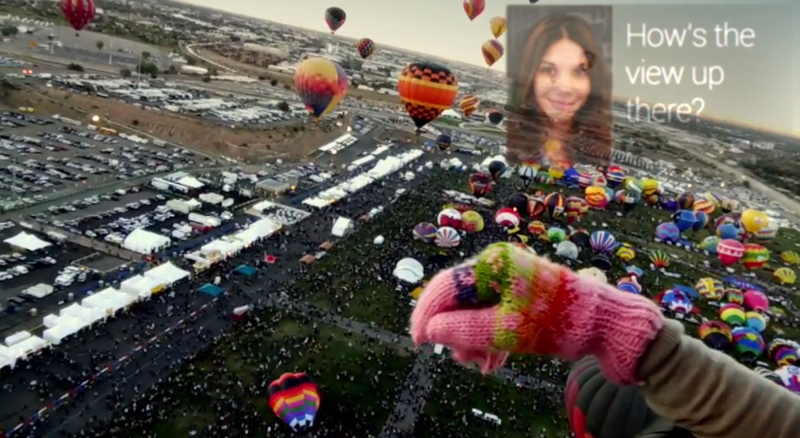 We expect that Google will add Google Now to Glass, this will help with flights and other notifications. On the video you see a couple running for a plane and Google Glass is directing them to the boarding area. Overall Google Glass looks like it is moving along nicely, with the project in its first year since the opening preview on YouTube. While the UI may have changed slightly, a lot of the core ideas on Google Glass are still apparent on the second preview. 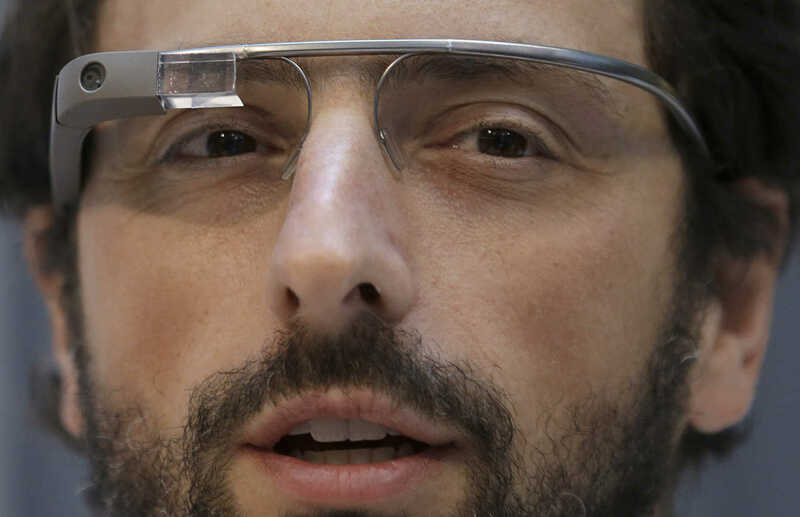 We will have to wait until 2014 to see what Google Glass will truly work and look like, but right now it seems great.